Going through old South Africa footage makes me excited to plan my next adventure. 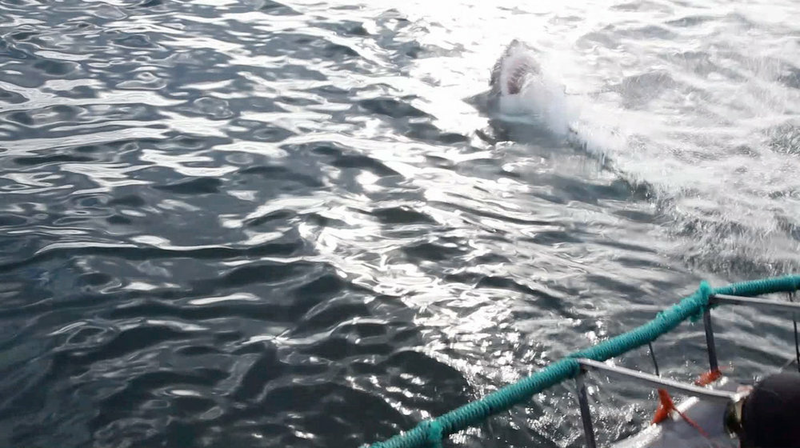 Here are some screen shots from Kruger National Park and great white shark diving in Gansbaai. 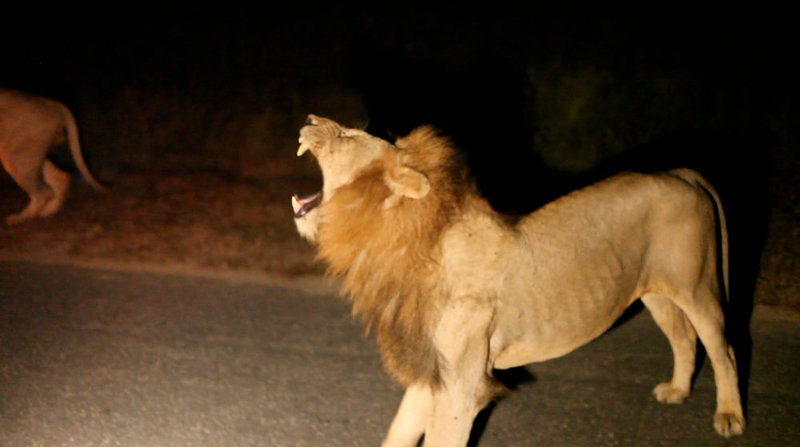 The lion was filmed using a 50 mm lens from an open air safari vehicle so that’s really how close it was.